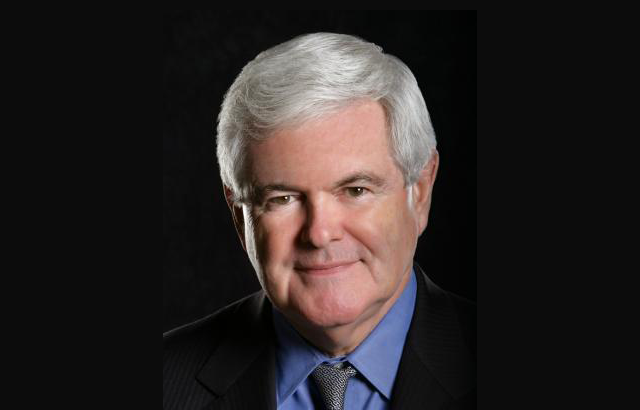 This now makes five consecutive national polls led by Gingrich, a span lasting two weeks. For comparison, Rick Perry’s best stretch lasted six weeks, and Romney’s best stretch this year lasted sixteen weeks, going back to April, before Rick Perry was in the conversation, and when no other current candidate was in double figures. The facts: 1000 GOP Primary LVs, land lines mixed with an online panel, conducted yesterday, MoE 3. Appropriately enough this current poll shows a result reminiscent of too-early polling. Newt Gingrich at 38 has a huge lead, ahead of Mitt Romney in second at 17, and no other candidate in double figures. I said if Herman Cain got Newt Gingrich’s voters, then Rick Perry was in big trouble. Well, it looks like Newt Gingrich got Herman Cain’s voters, so now Herman Cain and Rick Perry are both in big trouble. Perry at 4 is a total non-factor, and completely irrelevant now, if this poll is accurate. Cain at 8, the Pauldoza line, is on life support. It’s now December. The Iowa Caucuses are scheduled for January 3, the New Hampshire Primary for January 10, according to Green Papers. There’s only a month left, and candidates who want to have an impact are running out of time to make a move.